In a bizarre case of ‘life imitating art’, NASA are attempting to grow potatoes in conditions similar to those of Mars. The scene sounds as if it is straight out of The Martian. Where in the world is there a climate similar to Mars you ask? Well, Peru. The Atacama Desert, one of the driest, most desolate places on earth, has been chosen as the perfect location for scientists to test out their red planet project. NASA and Lima’s International Potato Center are conducting the experiment together in the hope of one day building a dome on Mars for farming the vegetables during manned missions. The study began in January and NASA hopes to have the first results within three months. 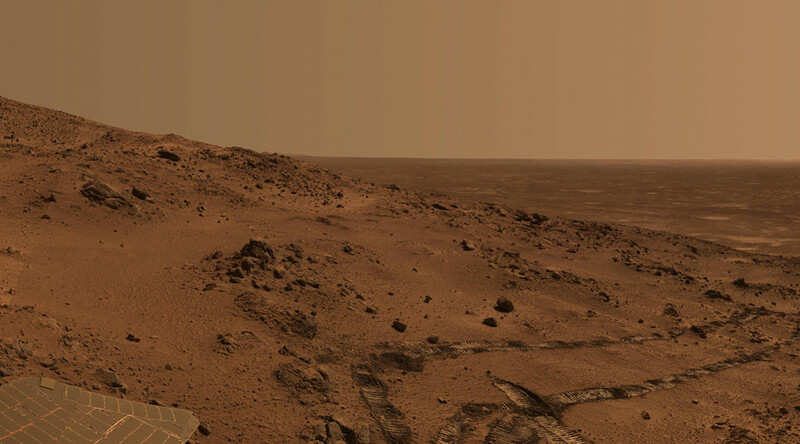 In order to see whether potatoes can be cultivated on Mars, the teams have planted varieties of the vegetable that can grow in sudden climate changes, rocky terrains, survive with little water and salt, and withstand viruses. "We're almost 100 percent certain that many of the selected potatoes will pass the tests," said Julio Valdivia Silva, a Peruvian NASA astrobiologist, according to Phys.org. The experiment will not just benefit the potato loving people of Mars, however. Scientists hope the study will help the world’s malnourished population who live in conditions too harsh for potatoes to grow. 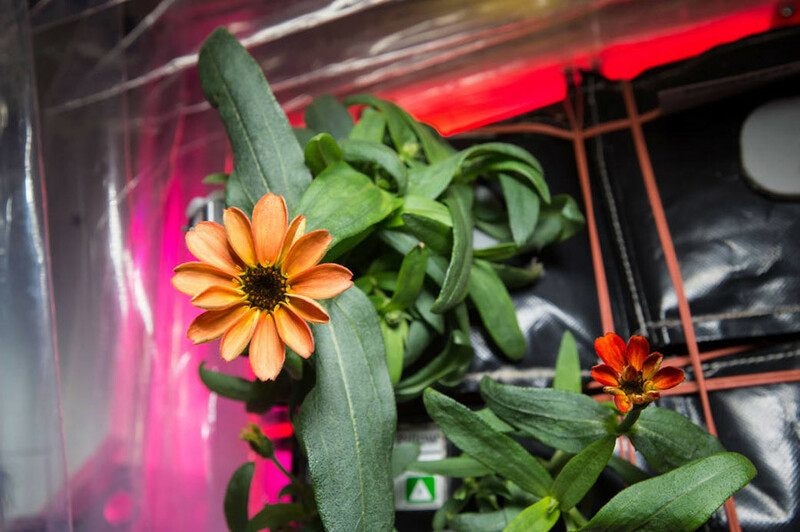 There has been some promising success as of late in the field of growing vegetation in space: ISS astronaut Scott Kelly recently shared photos of a zinnia flower which had successfully been grown aboard the space station as it orbited the earth.